Our slush mixes are conveniently designed to be mixed with your favorite alcohol. Our jellies are all handmade in small batches using the best ingredients we can acquire. 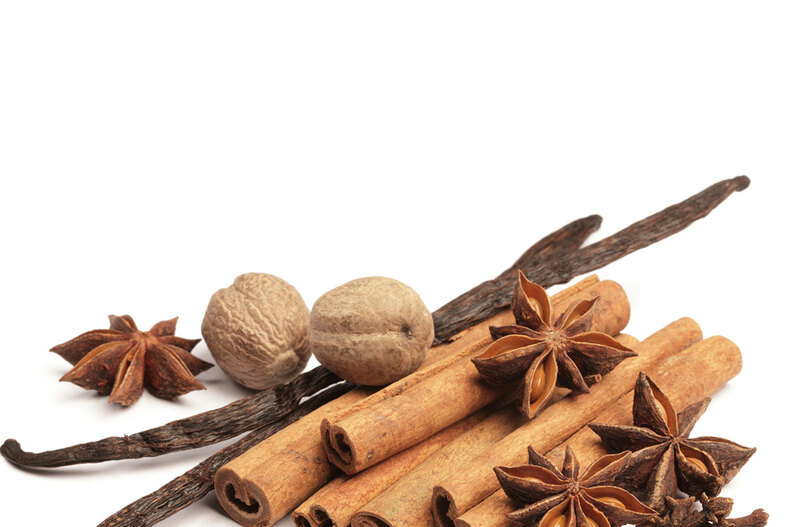 Seasonal mulling spices are available October through January. We currently offer Luscious Slushes, and Gourmet Pepper Jelly. Our philosophy is”Entertaining made Easy” We are constantly looking for delicious, easily prepared foods and drinks to assist you in entertaining in a way in which lets you enjoy your time with your guests. 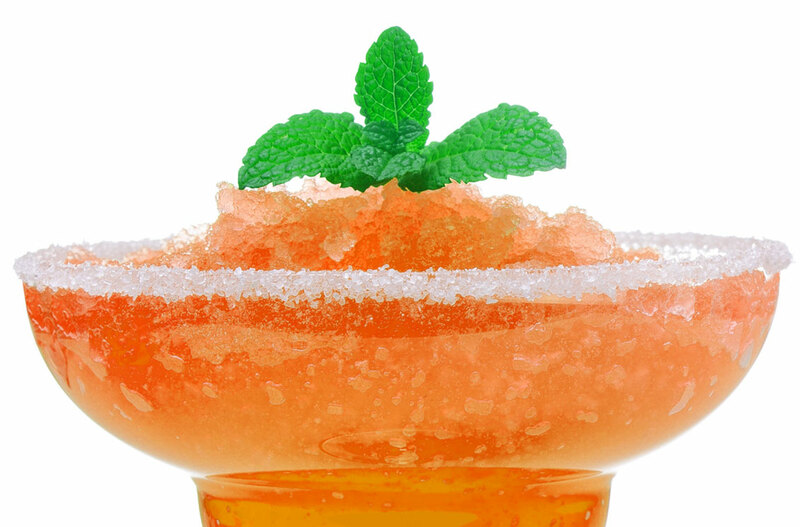 Mix our slushes with your favorite alcohol for an easy, delicious beverage. 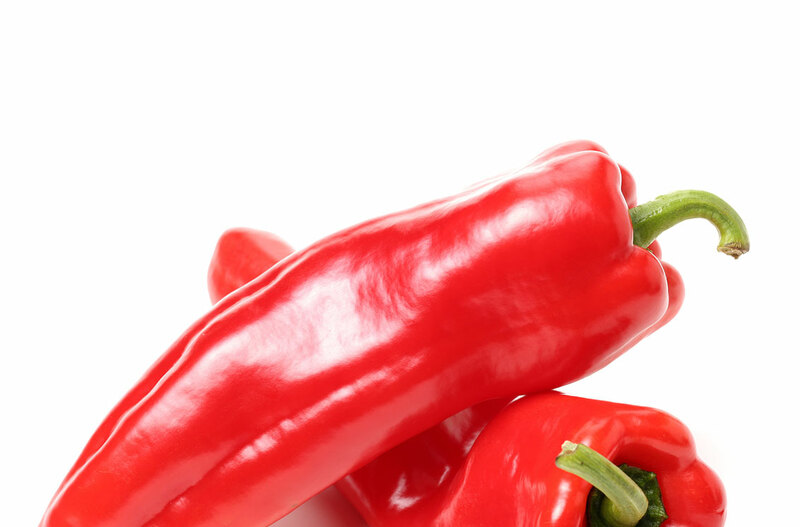 Our pepper jellies are delicious as a snack served over cream cheese and crackers. Nice people. Loved the pepper jelly and the slushy wine mix. Thank you. Fun experience all around, tasting and easy purchase. The friendly woman who took care of me even wrapped my selection and prepared it all since she heard I was giving the jars as gifts.